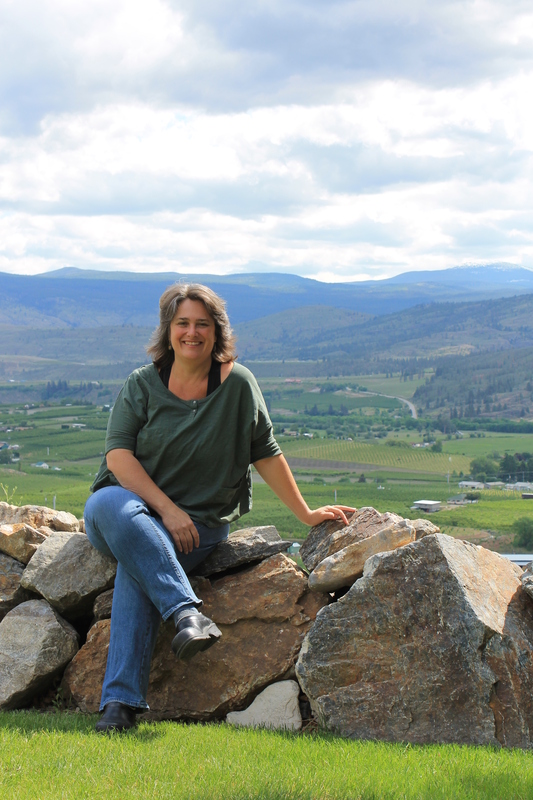 On January 14, 2014, Tinhorn Creek kicked off their 20 events for 20 years with their 1st event of the year, a webinar featuring their winemaker, Sandra Oldfield. Hosted by Terry Meyer Stone, the webinar was fun, informative and interactive with several polls taken by viewer responses. 1) Tinhorn Creek makes wines to age for a few years. They even suggest their Chardonnay can be aged for 5-6 years. 2) Everyone has “single bottle syndrome”- when you only have 1 more bottle from a vintage in your cellar and you never want to open it up. Sandra urges everyone to open it up! You have to at some point. 3) The ideal room temperature to store wine is 16 degrees. This is the temperature set in Tinhorn Creek’s Barrel Room. 4) The most important thing about cellaring wine: temperature. You never want this to change throughout the year. Keep the temperature consistent to ensure wine cellaring is optimal. 5) Sandra and Terry announced they are both grandma’s! A viewer asked what the best bottle of wine to get a baby would be, to age and open on their 19th Birthday. She mentioned a bottle of Tinhorn 2 Bench Red would age for 19 years or try a bottle of ice wine. 6) As wine ages properly, it becomes more complex. When pairing these wines, be sure to tone down the pepper, spices and sauces and have something lighter to allow the wine to be the main star. When your drinking a younger wine, then you can pair it with something heavier. 7) When storing a cork top, make sure its horizontal or upside down to keep it wet so it doesn’t dry out. 8) When storing a skrew top, it doesn’t matter which way you store the top! Having it horizontal or upside down wont affect the wines. 9) Icewine can age for up to 18 years. 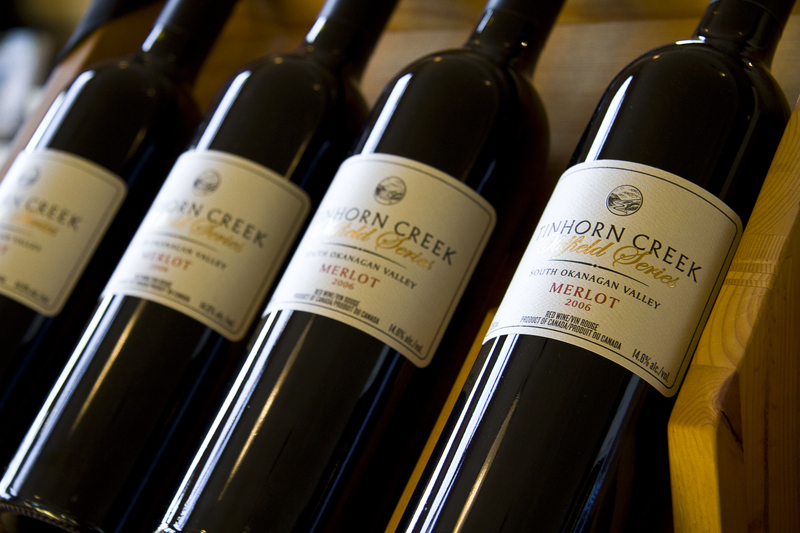 10) Tinhorn Creek is turning 20 in 2014 and to celebrate, is throwing 10 amazing events! For more information on these events, go to our events page, or read about it in our past blog post. Missed the webinar? Not to worry- Tinhorn Creek is planning monthly webinars for 2014. On the 2nd Tuesday of each month, Tinhorn Creek is planning on hosting informative webinars. The next one, into the Vineyard, is scheduled for Tuesday, February 11 from 7pm-8pm with Tinhorn Creek’s winemaker Sandra Oldfield along with Viticulturist Andrew Mooon. Learn about the art and philosophy of growing grapes. Be sure to register for this event to get more details.